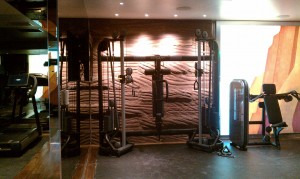 SC Fitness Repair is a full service fitness equipment repair company. We come to you. We are the last call you will need to make! Our experienced repair technicians are highly trained, knowledgeable, and courteous. 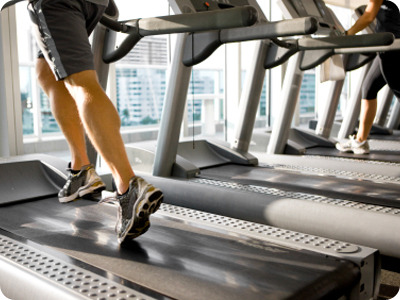 We are the preferred choice for Fitness equipment repair. We service all brands and honor most warranties. We will not perform any repairs without your prior approval. No hidden charges! 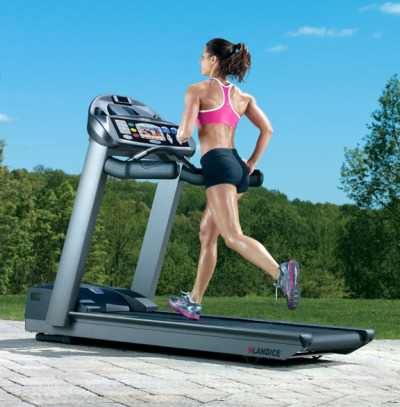 We Provide Service and Repairs for all Manufacturers Of Exercise and Fitness Equipment, Sales of Treadmills and Elliptical 30-70% Off, with Warranty Included. Our Certified Techs Provide Service to Both Residential and Commercial Customers. We service all major makes and models of fitness & exercise equipment. Wish I could give six stars! Isaac is THE MAN when it comes to treadmills!! He fixed my faithful Nordic Trak 7500 that I have used about 5 times a week for six years. It has all the features I need and we did not want to buy a new one--especially right before Christmas. and had to come out twice but found the problem (and it was kind of an obscure one) and now my treadmill runs like new! He did not charge us for the return visit. Isaac shows up when he says he will and clearly knows his way around a treadmill. He is efficient, honest and reasonably priced. Isaac has earned my business forever!